The Flying Man | Just Shooting Memories! I found this at one of the car shows I went to last summer. I had never seen a hood ornament like this. At least, I may have, but did not really look at it. 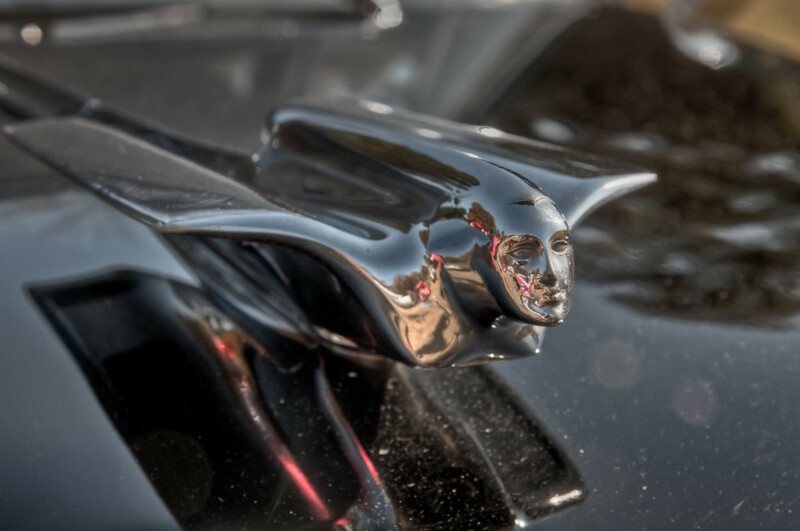 I would have to say that a car with a flying man for a hood ornament would have to be fast. Right?